the future – with unique properties which make your products even better. Building materials and industrial products must meet exacting demands. 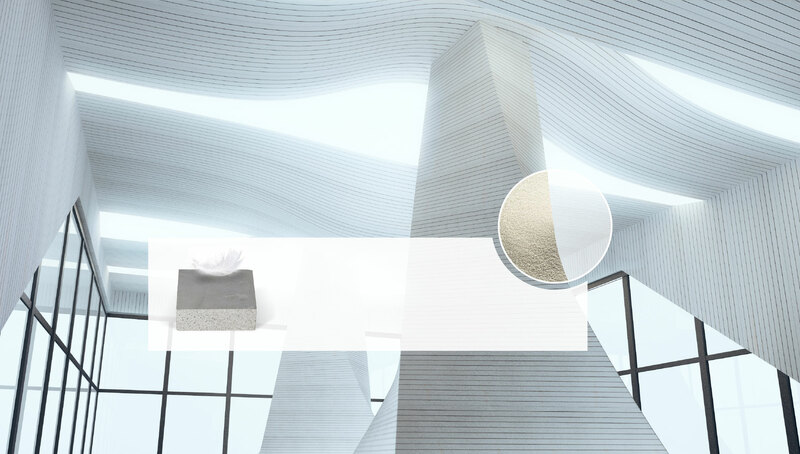 With Poraver®, you obtain more lightweight products, easier application, high strength, more yield and sustainability. 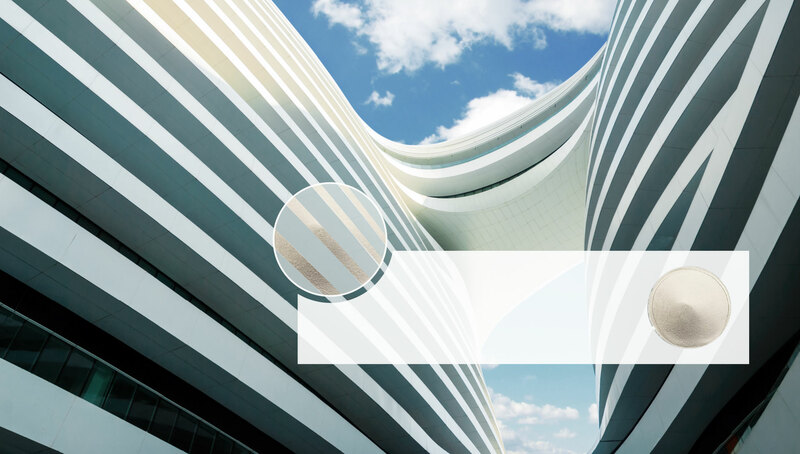 Poraver® insulates and thus adds an additional benefit to its many applications: Thermal-insulating plasters, screeds and lightweight panels are just a few of the numerous examples. worldwide, including lightweight screeds and wall coverings in cruise ships. What challenge do you have for us? In 1983, Poraver® became the first manufacturer to industrially produce expanded glass granules from post-consumer recycled glass. Today we are market leader and the largest manufacturer which renowned customers rely on worldwide. 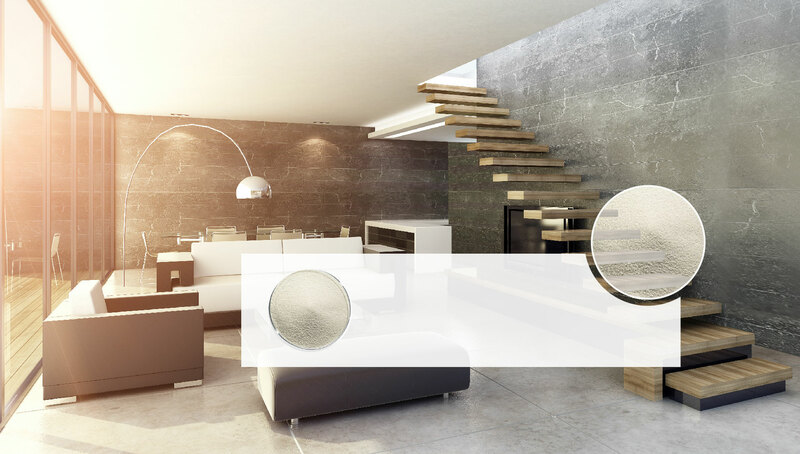 Poraver® expanded glass is available in seven fractions from 0.04 mm to 4 mm in bags, big bags (FIBC) or bulk material.